As first time pawrents we were super excited to bring Willow, our German Shepherd puppy, home! 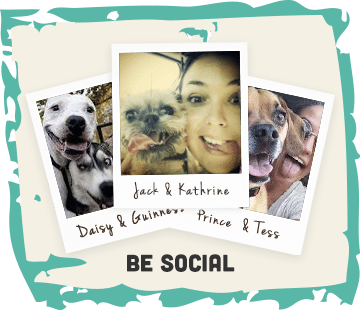 Like many first time dog owners, we wondered what really was the best food for our pup? After some ‘homework’ and advice from friends, we found that cold pressed was the way to go. 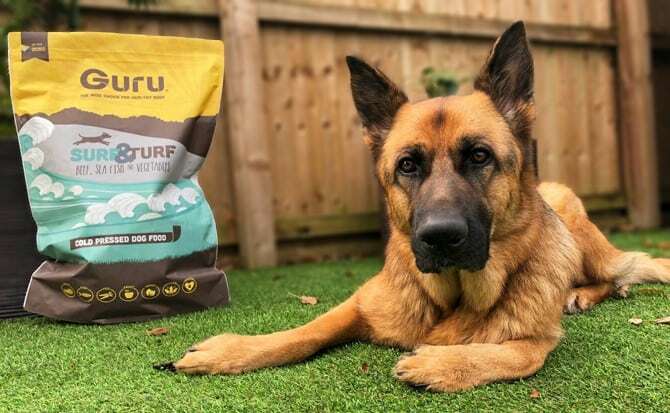 Is it has benefits of a raw diet with the convenience of a regular kibble. It wasn’t long before our puppy Willow started to get GURUvy! 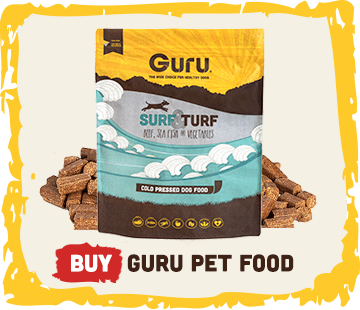 We came across Guru’s bright, easy to use website and found lots of helpful information. As we’d never done anything such as transitioning before, we wanted to get as much information as possible. The great thing about Guru is that there’s always someone on the other end of the phone to help. 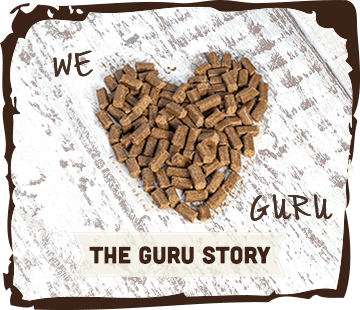 We took Guru’s advice and started with 30% Guru/70% of Willow’s old food then 50/50, followed by 70% Guru/30% old food until she was on 100% Guru (this process is important to avoid tummy upset). 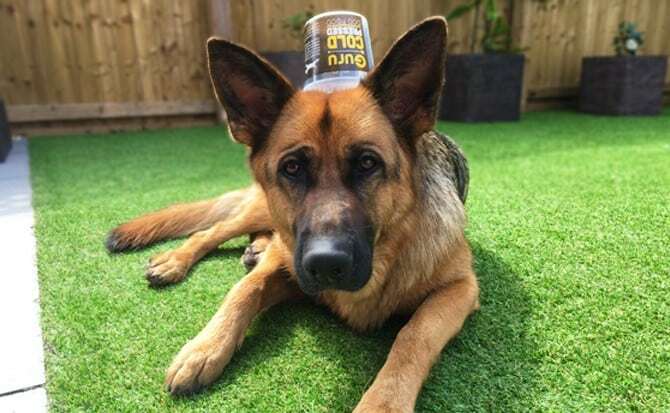 Guru informed us that every dog is different and therefore transitioning times can vary. We were lucky, as Willow transitioned to Guru very happily over a week, with no loose stools! At 3 years of age, Willow is a fully fledged Geekster! 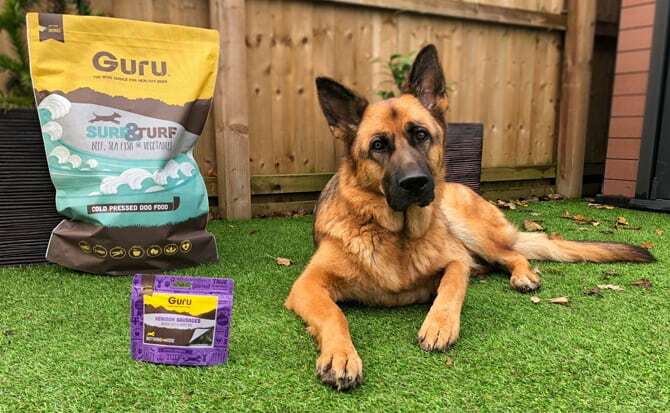 The GURUvy thing about Guru is that it’s suitable for all breeds of all ages, so we can feed her the same food throughout her life, all we need to do is adjust the amount we feed. The handy calculators on The Feeding Guide page of Guru’s website, help us to keep her in just the right shape. We gradually moved Willow from the puppy calculator to the adult calculator once she reached her ideal adult weight (she was around 11 months old). Willow’s fave flave has to be the Surf & Turf… she can’t get enough! You’re not going to believe this… it only costs us £1.60 a day to feed her. 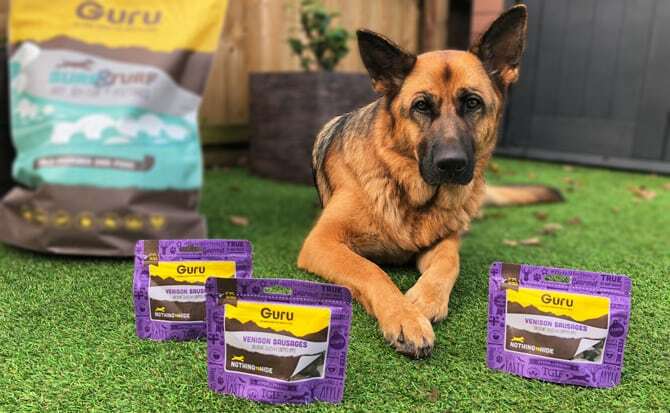 Thanks to Guru’s high quality ingredients and furbulous cold pressed oils, Willow is happy, healthy & full of life with her shiny coat, fresh breath and dare I say it… pawfect poos every time! Trip bones are super handy when on the move or even just as a tasty treat, but we make sure to knock the amount of grams off her meal later in the day to avoid over feeding. No? 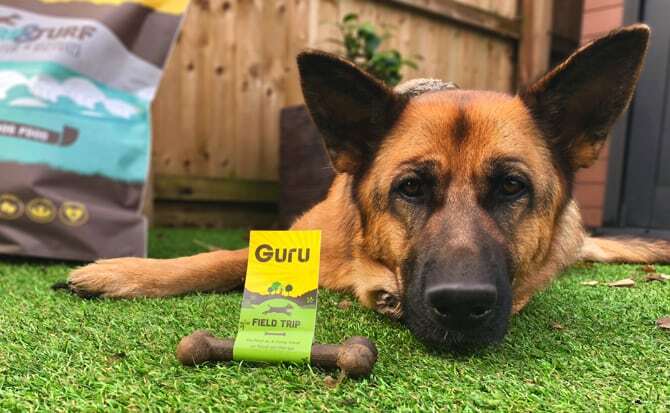 Go on, grab a sample here… After all, what better way to grow than with Guru?